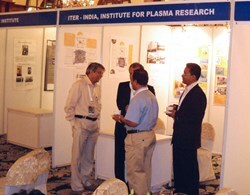 ITER-India manned a stand for poster presentations on ITER and ITER-India activities. 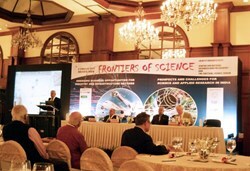 The Frontiers of Science Conference was held in Kolkata on 2-3 March 2011 at the iconic Taj Bengal hotel. The aim of the conference was to discuss India's engagement in cutting-edge science and technology R&D initiatives on the national as well as international level, their impact on the society, as well as industry participation. The meeting was very well attended by leaders and representatives from R&D projects around the world such as CERN, FAIR, and TRIUMF, leading industries in India that are partners in several of these projects, as well as many scientists and engineers. The iconic Taj Bengal hotel in Kolkata was the venue for the Frontiers of Science Conference. ITER-India was invited to present a talk on "Fusion Energy: ITER and India at the Frontier" which was widely appreciated. 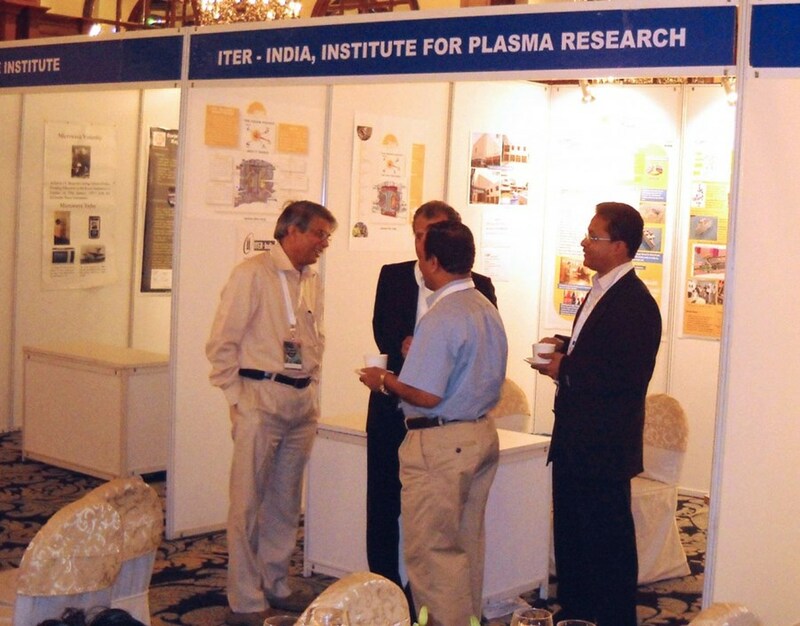 ITER-India also manned a stand for poster presentations on ITER and ITER-India activities. The talk and also the posters evoked a lot of queries and excitement from the participants.